Ann Arbor’s Old West Side is a historic neighborhood whose architecture, streetscape, history, and environment are especially characteristic of Midwestern America in the 1800s. This neighborhood is bound by West Huron Street on the north, South Main St on the east, Pauline on the south and Crest and South 7th St on the west (see map below). In 1972, the district was listed on the National Register of Historic Places and recognized for its essential character as a unique community of homes. In order to maintain the look and feel of the Old West Side, the district is protected by city ordinances and a nonprofit preservation group, The Old West Side Association. The Old West Side is host to more than beautiful homes, but iconic Ann Arbor businesses as well. In the northeast, downtown Ann Arbor creeps in with award wining restaurants such as Frita Batidos and famous concert halls The Ark and The Blind Pig. The Old West side is also home to two Ann Arbor parks: Wurster Park & Waterworks Park. 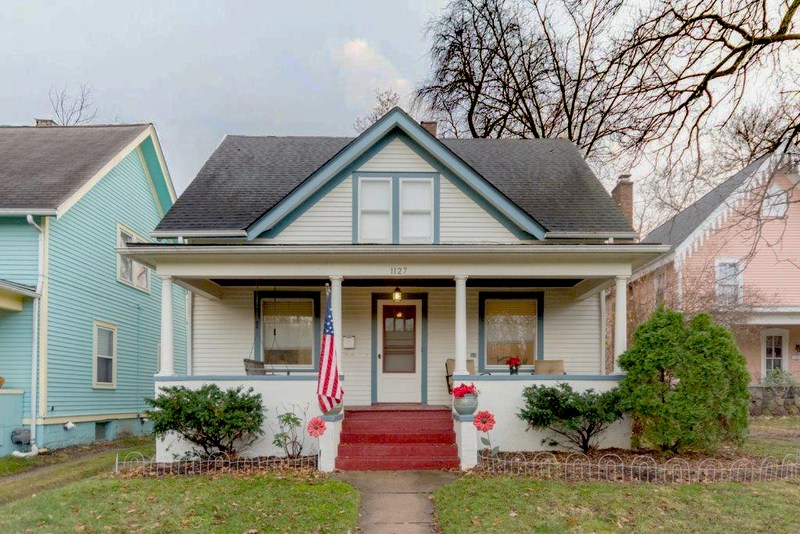 Homes in Ann Arbor’s Old West Side vary in size and style. Some homes have been completely rebuilt from the ground up and others offer opportunities for renovation. We are excited to help you navigate properties in Ann Arbor’s Old West Side neighborhood. Register/Sign In on this site or give us a call at 734-747-7500 to utilize our decades of expertise and start your home owner’s journey now. © 2019 Ann Arbor Area Association of Realtors Multiple Listing Service. All rights reserved. IDX information is provided exclusively for consumers' personal, non-commercial use and may not be used for any purpose other than to identify prospective properties consumers may be interested in purchasing. Information is deemed reliable but is not guaranteed accurate by the MLS or Berkshire Hathaway HomeServices Snyder & Company, Realtors®. Data last updated: 2019-04-24T10:14:53.377.